That’s putting it mildly James! 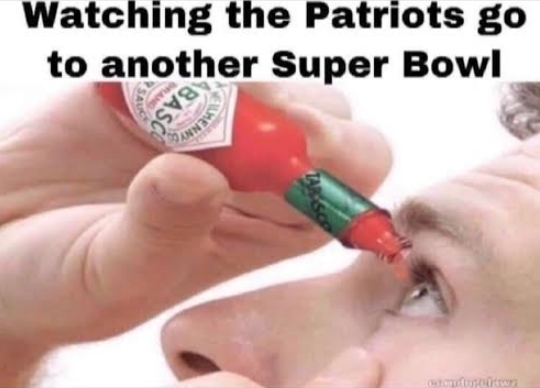 Only one thing worse than the Steelers not making the SB and that’s the Gatetriots do. Man I hate that freaking GOAT. I shared this on FB. Hope you don’t mind. NFL draft: Why do the Steelers struggle with drafting cornerbacks? What do top-30 NFL draft visits mean for Steelers? 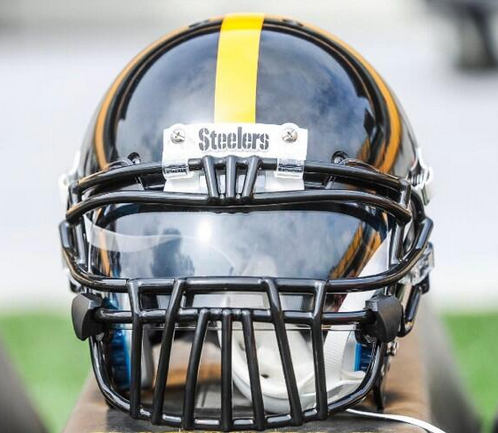 kyle holtzman on Future Steelers Helmet? Original content submissions are welcome.